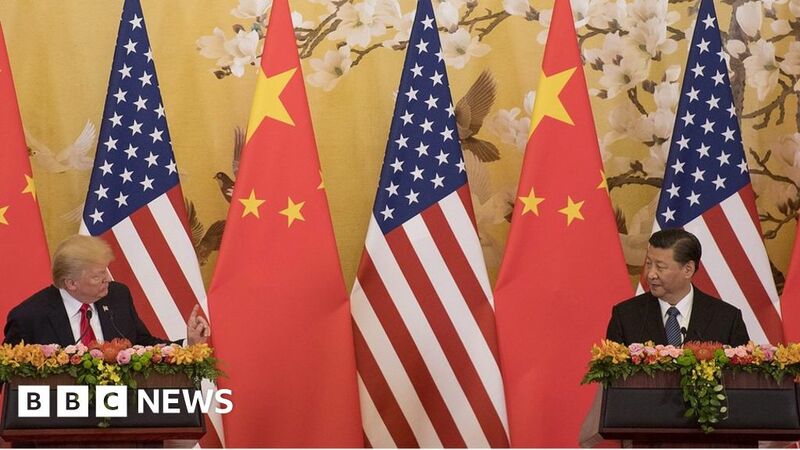 The US and China have slapped tariffs on $ 50bn of one another’s goods this year in an escalating trade war between the world’s two largest economies. Trump said last week he could move “very soon” to impose tariffs on an additional $ 200bn (£153bn) worth of products with taxes on another $ 267bn “ready to go on short notice”. Details on the potential talks were thin, but Larry Kudlow, White House economic advisor, said the prospect of talks was a positive development.